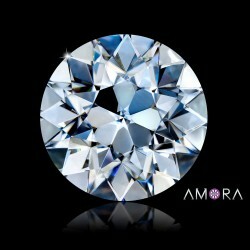 Super Ideal Amora Krupps are now available! 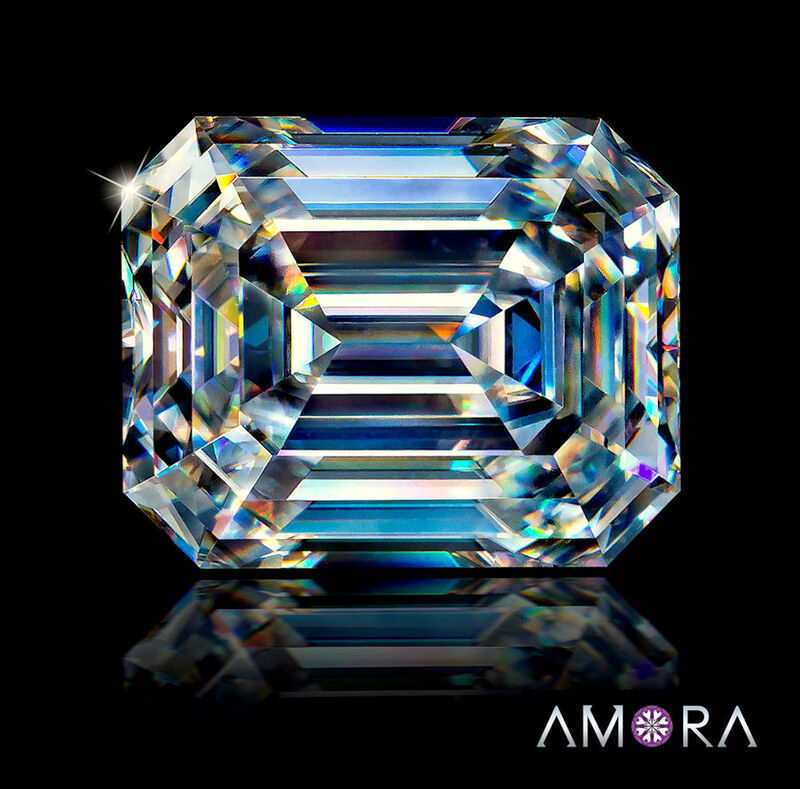 "Amora Gem: Super Ideal Krupps (Emerald) Cut"
Our Super ideal Krupps was designed using the world's most advanced cut design software, which only three companies in the US own (GIA, us, Good Old Gold). 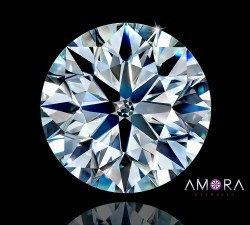 While most Emerald cuts are designed to minimize the amount of rough lost, our goal as always, was to design the Ultimate Emerald Cut. 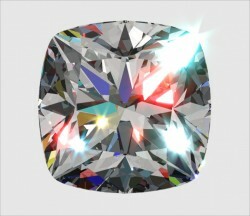 The Krupps differs from the standard Emerald cut by having much larger and longer 'windmills'. These are the triangular facets that run from each corner. 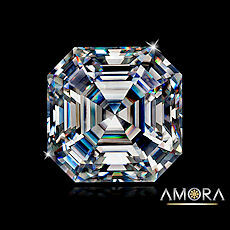 By maximizing the windmills, it allows the Amora Krupps to catch and return far more light than a regular Emerald cut. We then added in a much higher crown, to further increase total brilliance and fire, and optimized all the angles top and bottom for maximum beauty. Flat crowns are the norm on Emerald cuts, and yield flat sparkle (but save on rough cost!). 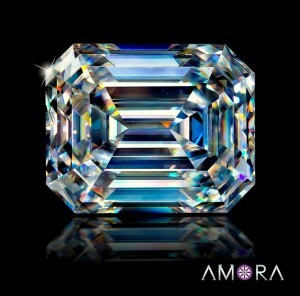 We look forward to you seeing the Ultimate in Emerald cuts - the Amora Gem Super ideal Krupps!